There is just something about crinkle cookies that I can’t get enough of. 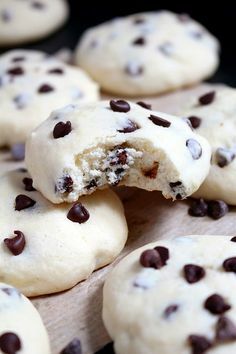 When I was growing up they were one of my favorite cookies to make because of the look; yet the cookies I hated to make the most because of the steps it took to make them. Who can relate to me there? I love making cookies but really keeping the steps to a minimum is a must and back before the internet (who can believe!) I had to rely on the one cookbook that my mom owned that had the recipe for them. It was a bit overwhelming to this middle schooler. I look at the recipe now and I think wow that isn’t really that bad, wonder why I dreaded it so much! But when your 11 everything in life can be overwhelming. Recently when the boys and I went to dinner at a friend’s house she had Red Velvet Crinkle Cookies on the menu for dessert. She was all fancy and cut them into heart shapes but around here we just like cookies. I made them red velvet and served them warm with a tall glass of milk; that sounds like a good days work to me. So back to the fact that they were red velvet and my thoughts of why didn’t I think about that. Really this craze of cake mix cookies couldn’t have made this job any easier. 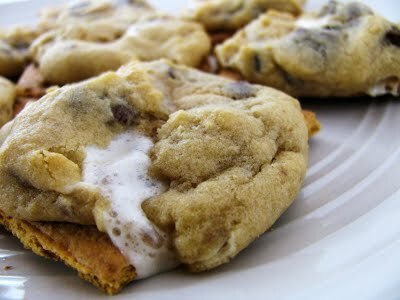 Only 5 ingredients needed and you have the makings for some gooey, soft and delicious cookies. Plus it’s a great cookie to get the kids involved in, I mean if they are over the age of 6 and can run a mixer themselves all you have to do is sit back and watch the mess happen (you know there is going to be one). I must ask what is taking me so long to get to the good part here. I mean someone tell me to hurry up and get to the recipe already! Pre-heat oven to 350 degrees. Line cookie sheet with parchment paper or spray lightly with Pam. Combine cake mix, oil, eggs and vanilla extract in bowl. Mix well. In a separate bowl measure out your powdered sugar. I found it easiest to put a little bit of powdered sugar in the palm of my hand and roll a teaspoon size amount of cookie dough in my hand. You can make your balls this way or you can roll them into balls and then drop into your powdered sugar. I did it the first way because these are sticky and this helped them actually roll into balls for me. Either way is fine. Bake for 10 minutes. Transfer hot cookies to parchment paper or wire cooling rack to cool. Have you tried any of these cake mix crinkle cookie recipes yet? What is your favorite flavor of homemade cookie? For more delicious cookie recipes check out the cookie exchange on Pinterest. I can’t wait to try these. I stocked up on these cake mixes when they were free or almost free at Kroger back when they were doubling coupons. Was wondering what to do with them. Good job being able to stock up on the free and almost free cake mixes. I have made these crinkle cookies in strawberry and lemon as well. I must say lemon may be my favorite but I have yet to try them in chocolate which may quickly become the family favorite. Yum these look so good! I came over from the Lamb Around Blog Party! 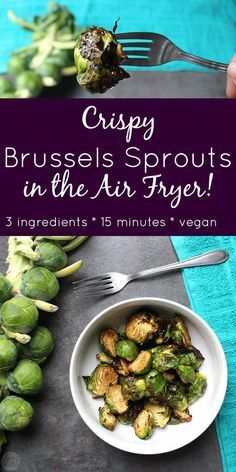 I am pinning these and planning to try them soon! Did I mention I have a thing for anything red velvet?! 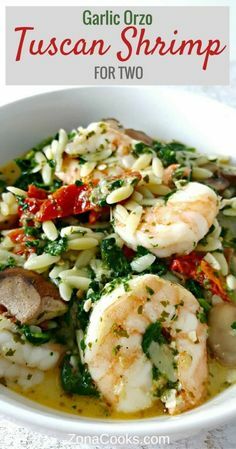 I have pinned this so I can find it later and make it…then eat it…and repeat! You won’t be disappointed! We just had them for dessert this week and it reminded me how soft and delicious they are!! I LOVE these cookies. Red velvet has a special place in my heart 🙂 I’ve never had red velvet cookies before. Your website is stunning and so colorful. My dad grew up a farm before he became a Pastor and now my Uncle and Cousin are farming 1500 acres, so I understand that you are busy. Even just brining meals to the field 🙂 I know our readers would love to see this, too! 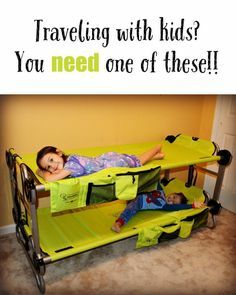 Our Weekly All Things Thursday Link Up party is going on now at allthingswithpurpose.com, and we would LOVE for you to join us with this post and/or any others you’d like to share 🙂 Hope to see you soon!! I just love Crinkle cookies, your recipe looks great! Hope you are having a great weekend and thank you so much for sharing with Full Plate Thursday. Hello! You were after me at the Tatertots and Jello link party, so I was told to visit you. Boy am I glad I did! I’m so glad I got to visit you and this recipe, and I hope I can return the favor when you visit my blog! If Red Velvet is not your thing I recently made some Lemon ones that were also delicious. Any kind of cake mix would work. I love this recipe because it can be so diverse with the available cake mixes and it so moist! Thank you for stopping by and I am headed to check out Vintage Zest. Have a splendid week! These cookies look so, so good. Love your blog, so cute. My link party is going on over at http://www.memoriesbythemile.com/ Come on over. Thank you for stopping by! I love how easy these cookies are and how you can make them with different flavors to suit your own needs. I had some of these last week and they were so good and soft. Never made them myself so I am pinning this so I can try them. 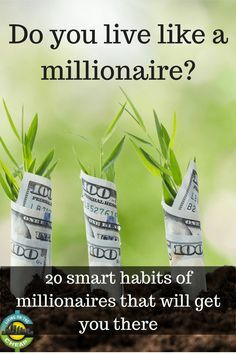 I promise you they are so easy and so worth it! I couldn’t believe how soft they were. Thank you for stopping by! Yum! 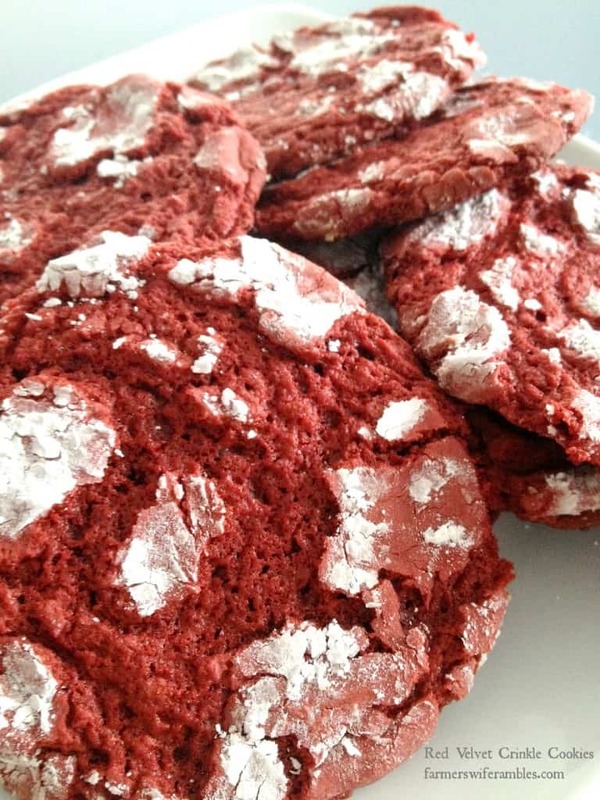 I too love crinkle cookies and luckily I have several boxes of red velvet cake mix in my pantry! Great recipe. This is an easy way to make crinkle cookies and I can’t wait to get busy with several other flavors. Thank you for stopping by Margaret! They look yummy and so easy. New follower on Bloglovin..your site is adorable! Very simple to make and a perfect recipe to get the kids involved in. Thank you for stopping by Erin. These sound amazing. I love red velvet!! Thanks for sharing them on Manic Monday!! Thank you for hosting Manic Monday Bobbi and thank you for stopping by. Red Velvet is delicious and the red lips after eating them give my kids a thrill. Thank you for stopping by! These look amazing! I love red velvet. Thanks for linking up to the Monday Funday party! I love that they are so simple to make and are a great hit at a party. Guests think they took forever! I love Red Velvet and these look super simple, pinning thanks!! 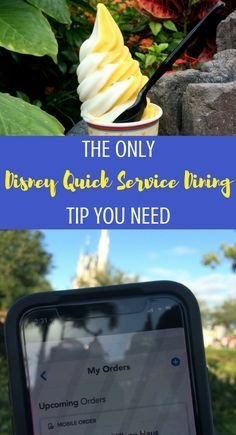 I love how easy they are to make and guests or recipients think they took forever. Thank you for stopping by and pinning! Those look delicious! 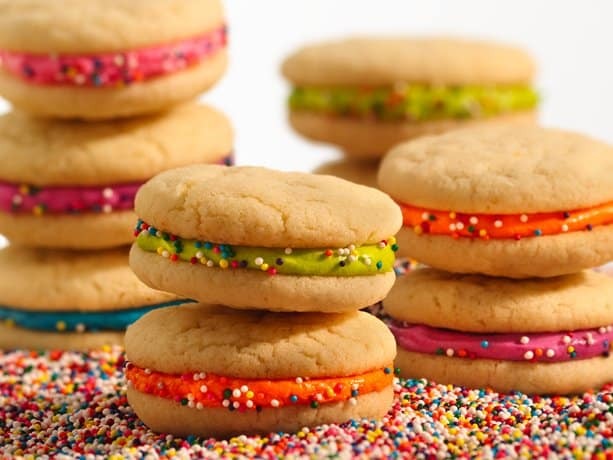 I keep hearing more and more about cake box cookies, I need to try some! I encourage you to give them a try. They are easy to make and totally delicious and moist! Thank you for stopping by!